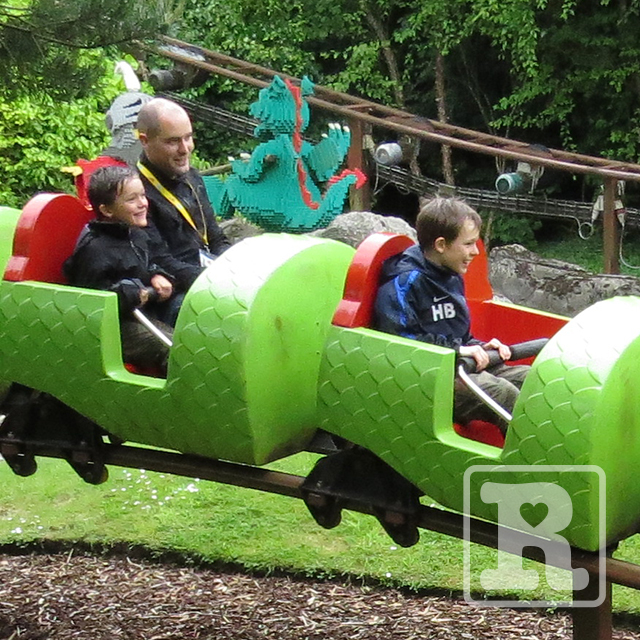 On Sunday 16th we were kindly invited to enjoy a day out at Legoland Windsor by the very generous folks at MAD Awards. We travelled down the day before and treated ourselves to a rare family sleepover in a hotel. Trying to get Budlington to sleep with us all in the same room was quite a challenge especially with her brothers being so hyper-excited, but we did eventually succeed! We were really spoiled on the day and given the full VIP treatment including access to the park before the gates opened to the public. 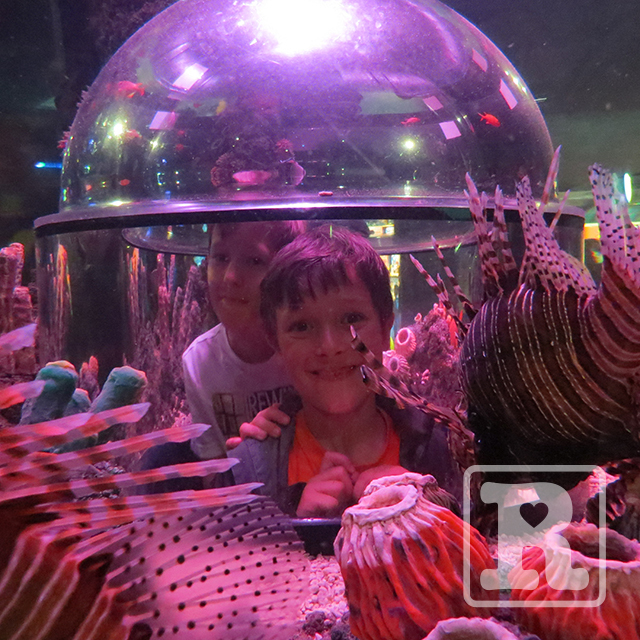 There was a special preview of the new 4D film, 'Chima' which was just brilliant (full water proofs recommended!) and each family received special wristbands which allowed us to jump right to the front of the queue on any ride! I felt a tad guilty at first strolling to the front and hopping straight on the rides but it really enabled us to get the most out of the park and we had a fantastic family day that we'll all treasure forever. Rosie is too young to understand of course but the boys had a riot – the highlight for me came when we shot down the water drop on the Pirate Falls ride and Joe screamed out, "THIS IS THE BEST DAY OF MY LIFE!" 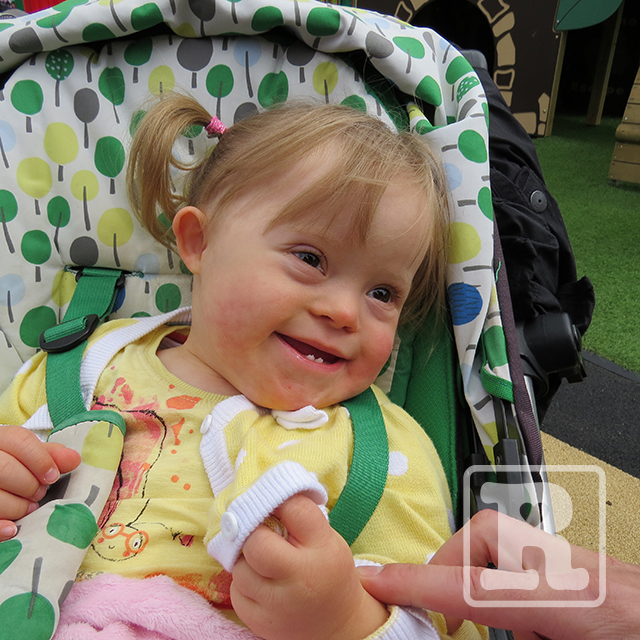 Will her tiny mended heart be able to cope? Will she have an adverse reaction to the anaesthetic? How will they get the intravenous line put in her when she kicks and shouts just being put down on the bed for a check-up? We were reassured Rosie was in the best hands when told that she would only be operated on if a bed becomes available on the High Dependency Unit (HDU). It's not that she would need it necessarily but it was good knowing they had taken this precautionary measure as a result of her health record. 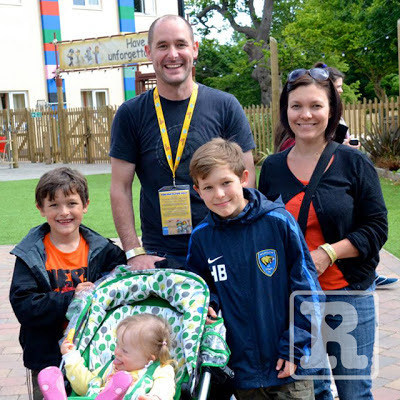 I took her down to theatre for the anaesthetic on the Wednesday morning – selfishly nervous of the memories it would bring back from Alder Hey. I really surprised myself by holding it together and Rosie was extremely well behaved. The anaethetists were fantastic at keeping her calm and they put her to sleep with gas before inserting the intravenous line so she felt no pain. I did allow myself some wobble time when I got back on the ward (it was hayfever honest!). I've learned from our stints in hospital with Rosie to accept that it does me no harm to let go sometimes, I find it easier to deal with things after getting it out the way rather than trying desperately all day to keep it in. The thing I really struggle with is seeing Rosie gazing at me with such trusting eyes and it feels like I'm damaging our bond by not protecting her. It's so silly I know as she won't remember and obviously it's being cruel to be kind but it's how I felt both times I've taken her to theatre. The op lasted just over an hour and we're told everything went well – they decided to leave her adenoids in so just the tonsils were removed in the end. Only one parent is allowed into the recovery room so Karen went through to be with her as she came round. 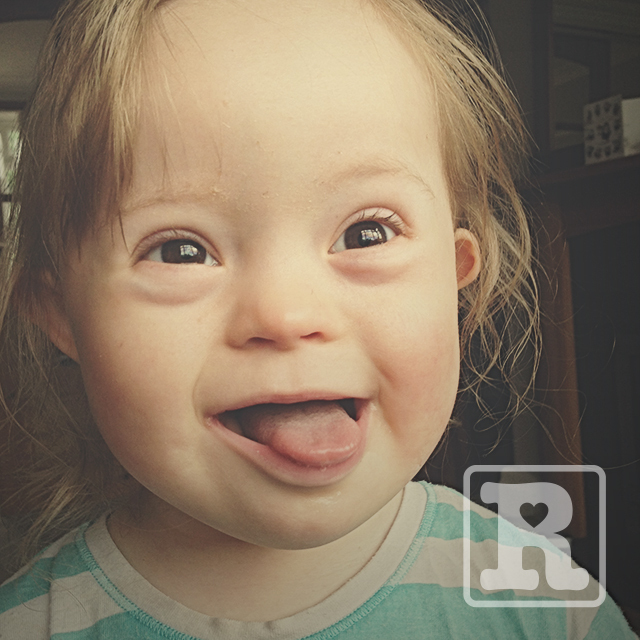 The first thing she did as she woke up completely melts my heart – she looked into Mummy's eyes and did the Makaton signing for 'More to Eat'. She has done this sign before but this is the first time she has instigated the communication away from when we're teaching her. A very special moment for Mummy and Rosie to share. Thankfully she came straight onto the ward with no need for HDU. I was sat by her empty cot waiting when she was wheeled onto the ward. She saw me and gave me the most wonderful smile – I'm not exactly sure what I was expecting when I saw her but so soon after surgery it certainly wasn't that! All my daft worries of tarnishing our bond had been erased in that one moment. 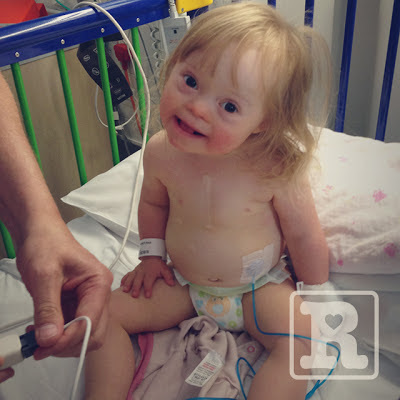 When they transferred her from the bed to her cot she immediately sat upright giggling, laughing and chatting away – that's when the picture below was taken. Rosie was kept in overnight as a precaution and discharged the following morning. We were told the first couple of days would be easier for Rosie, then as everything begins to heal it gradually becomes more uncomfortable. Which is where we are right now. She's had a few restless nights and her stubborn streak is making it very difficult to administer the pain relief. Karen has even ended up with Calpol in her eyes! To end the post on a happy note, below is a video of Bud busting some shapes at her cousins disco party (pre-op of course!). Rosie Disco Dancer from SwissBaldItalic on Vimeo. She is looking gorgeous! Glad you enjoyed Legoland, it is a fab day out. Pleased the op went smoothly too, always a nerve wracking thing... Have you tried paracetamol suppositories for her pain relief? They use them everywhere in Europe, really easy to use, no screaming or spitting it out and they work quicker too. I asked the GP to prescribe them as they are expensive. Best wishes. 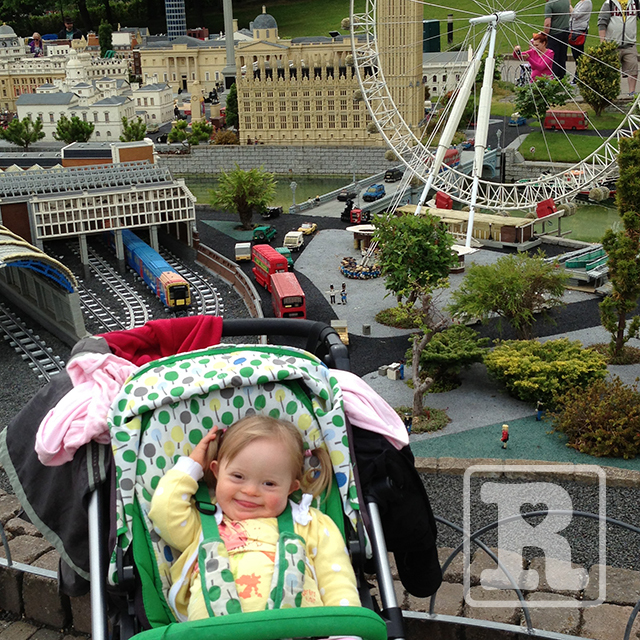 So great to see you all at Legoland and even better to see how well Rosie has coped with the surgery. It sure is scary, but I hope Natty's goes just as smoothly. So glad to hear that all went well. It can be soooo nerve wracking as a parent! What a cool Lego place you went to as well! LOVE the dancing video! She makes me smile so much! Thank you for sharing! Praying that she will heal fast and that you both will be blessed with patience! Love reading your posts and seeing the pictures they make me smile. Risie is absolutely gorgeous and can see ehy you are so proud. Look forward to next note.